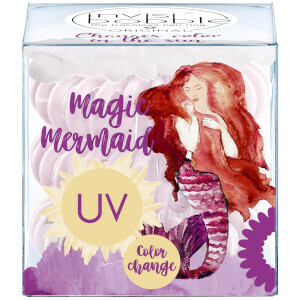 Inspired by the allure of mermaids, the 'Coral Cha-Cha' invisibobble uses the power of the sun to change colour. 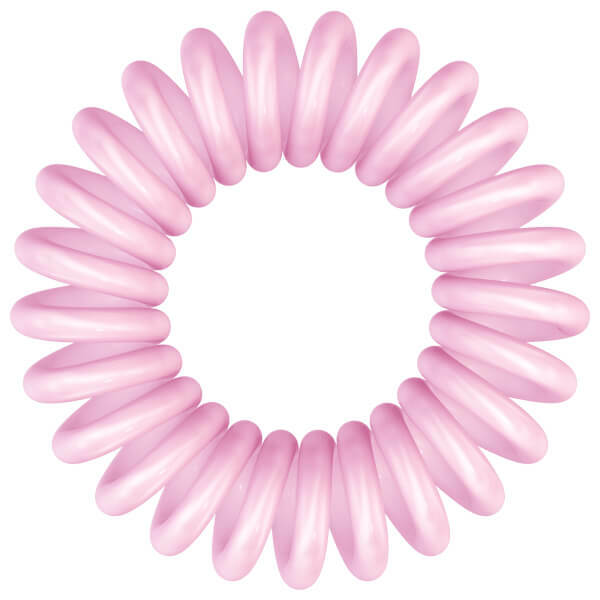 Reacting with UV rays, the bobble transforms from a pale pink to a bright, vivid pink. 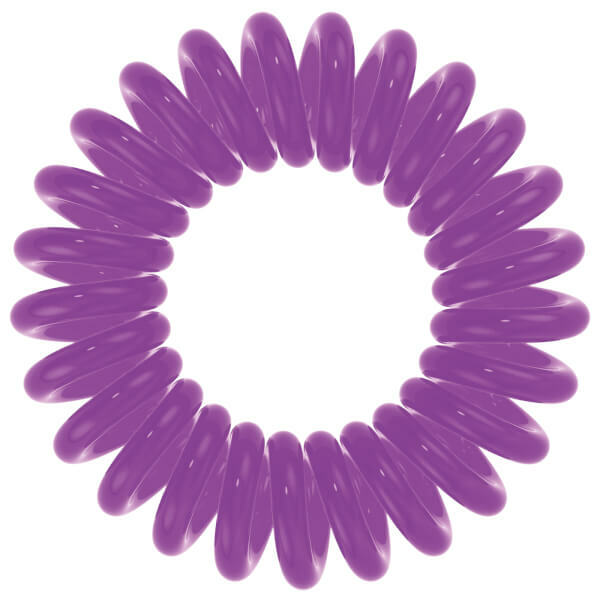 Perfect for any style or occasion, the hygienic hair tie is made from an ultra-flexible coil that holds hair gently in place with strong grip yet exceptional comfort. Designed to help prevent headaches and kinks, the comfortable bobble allows you to experiment with hairstyles without compromising comfort.